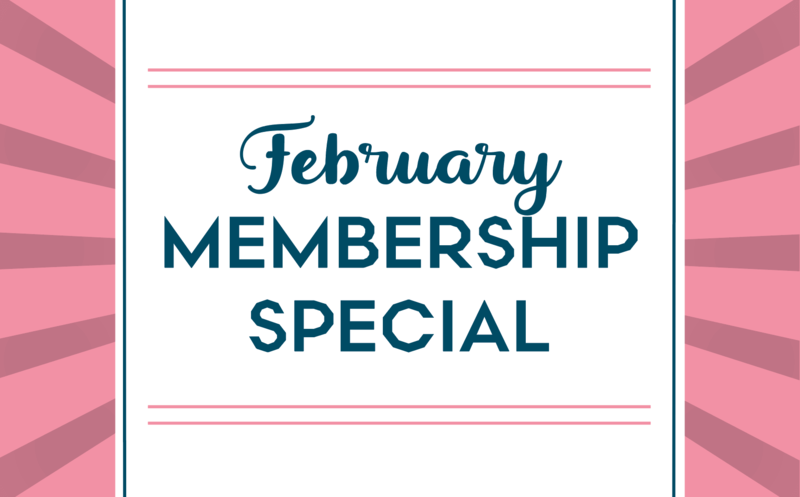 Sign up in February and receive your first month for free when you commit to 6 months or more! That’s a savings of up to $139 (VIP Member)! Sign up between February 1-28 at either of our Austin locations. This deal has now passed. Castle Hill Fitness is a locally owned multipurpose gym and spa with two locations in Austin, TX. Our Downtown facility features multiple cardio studios, large weight room floor, Crossfit style arena, Pilates Studio, Wellness Spa, and 5 classrooms. You’ll never get bored with your workouts or hit a plateau in your fitness progress with our variety of fitness, Pilates, and yoga classes. Castle Hill Fitness 360 is located in Westlake just minutes from downtown Austin. Featuring 16,000 square feet of energizing activities, this facility features onsite childcare, a heated pool, hot tub, plus a steam room and sauna. Between our two locations, we offer over 100 classes a week on our schedule – classes that included in your membership! Our variety of class types includes: Ashtanga Yoga, Barre, Cycle, Kickbox, Pilates Mat, Pilates Equipment, HIIT, Tabata, Rhythm Ride, Strength Conditioning, Weight Training, Circuit Training, Iyengar Yoga, Hatha Yoga, Vinyasa and Power Yoga, Boxing, Yoga Tone, and more! Each location has a wellness and recovery Spa that offers massage of all types – Ashiatsu, deep tissue, Swedish, relaxation, pregnancy, lymphatic, and neuromuscular. We have an Acupuncturist, Structural Integrationist, Muscular Activation Technician, and 2 Skin Care experts available to meet your recovery needs! We feature several pieces of equipment – stop in to try our Infrared Sauna, Power Plate, Endless Rope, and more!